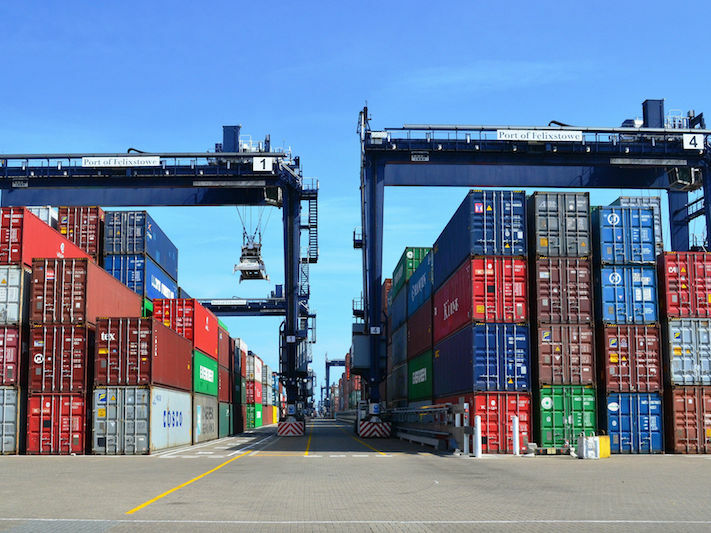 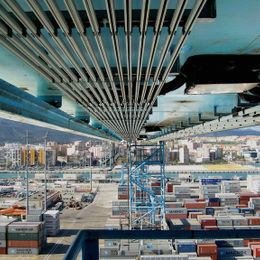 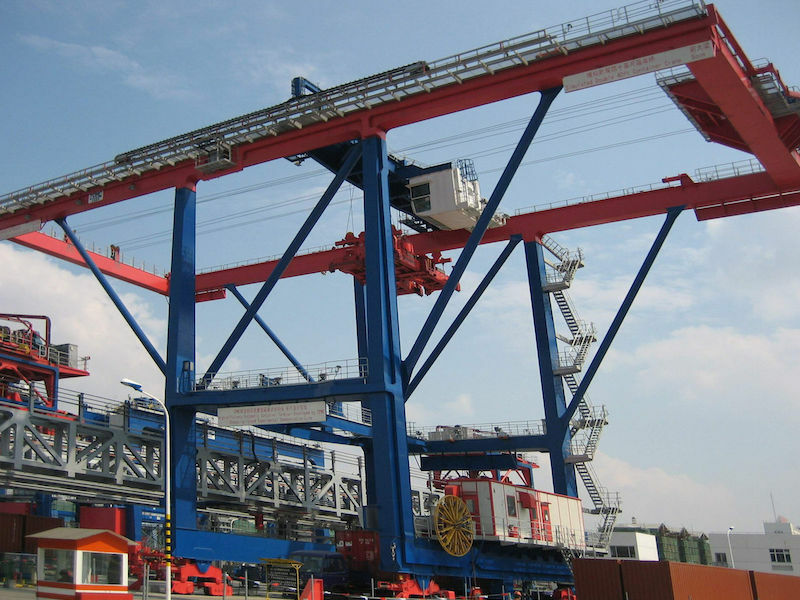 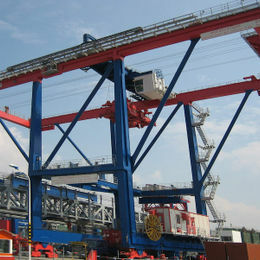 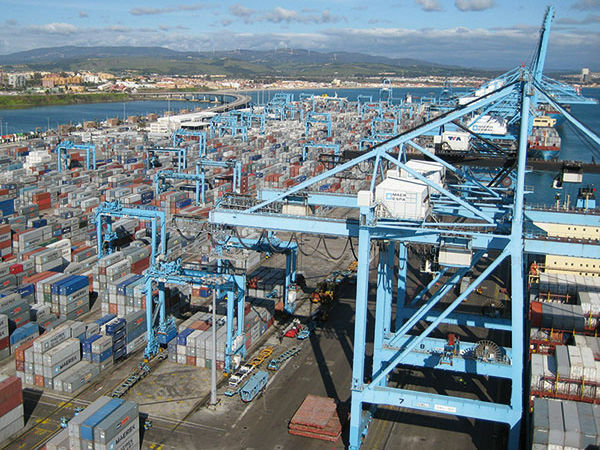 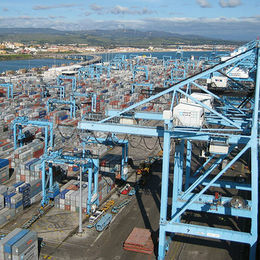 Modern ports have extremely demanding applications that require reliable and robust solutions. 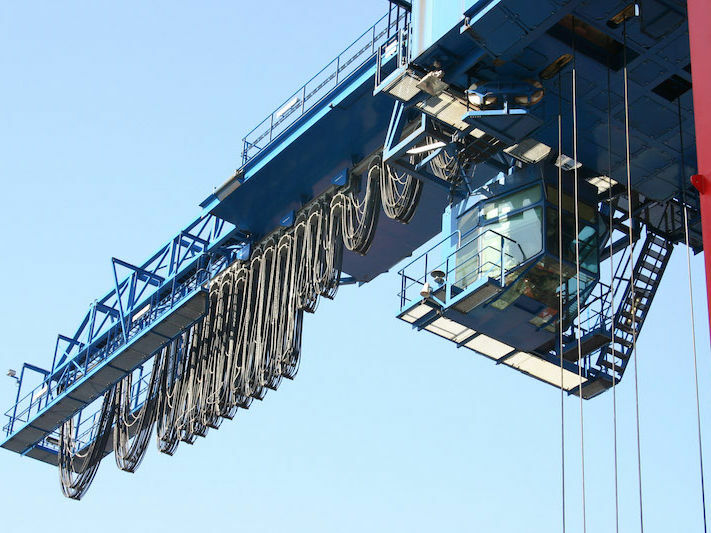 Downtime due to mechanical failures or breakdowns is extremely costly to operators. 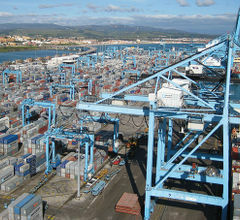 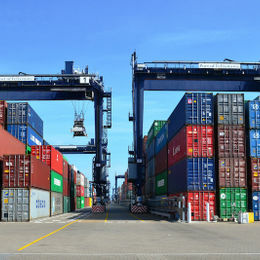 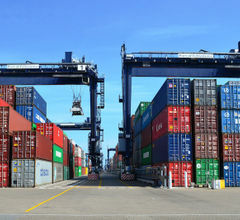 More and more ports are turning to the expertise of VAHLE to meet these demands. 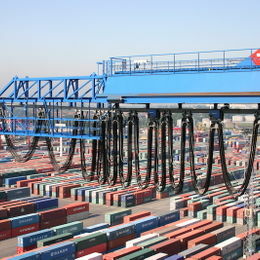 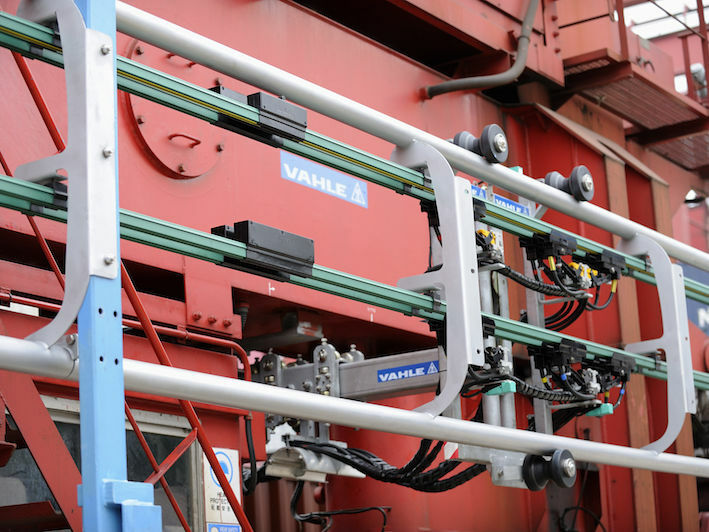 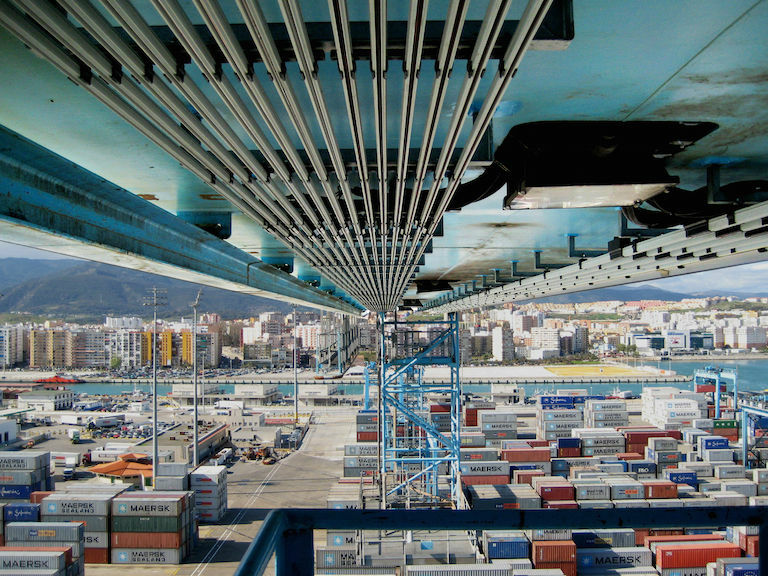 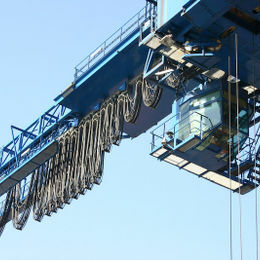 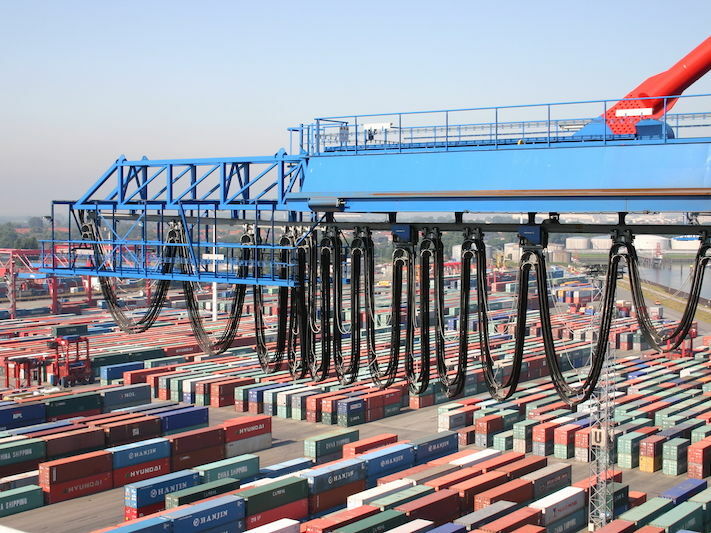 VAHLE conductor bar and cable management systems offer safe, reliable electrification designed to withstand the environmental hazards and stresses of port operations. 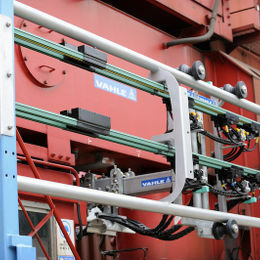 Additionally, VAHLE’s eRTG systems and SMG data systems offer ports unprecedented production capabilities.